DexAge is a decentralized and autonomous platform driven by its community members that include traders and investors. The DexAge platform is a comprehensive ecosystem that offers its users P2P lending, cryptocurrency trading, crypto-fiat currency trading, and a unique chat support function. 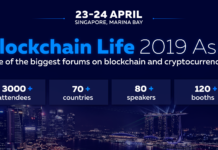 Hosted on blockchain technology, this decentralized platform uses smart contracts to verify its transactions, thereby ensuring transparency and security. Many currency exchanges and platforms are run by a handful of individuals. Decisions are taken by a selective few that leaves scarce transparency in the trading activities. DexAge is, however, an exception. It is driven by its users, investors, and traders. There is no central authority controlling the system and all decisions are taken on the basis of communal voting. Fully autonomous and decentralized, DexAge will always be fuelled by its community. Humans are prone to building communities and this behaviour is well manifested in the world of internet. There are numerous web-based communities. Some of them offer job-related services, while others thrive on human relationships. DexAge understands this human psychology and that is why its platform will use the power of the community to disseminate knowledge and foster collaboration. Investors and traders can exchange information regarding crypto and fiat currencies and later monetize it. Chat has been regarded as a means of supporting communities. Many platforms offer chat-based customer care. DexAge has reinvented the concept of chat support, wherein, users can also exchange and trade tokens via the chat support function. This exciting functionality will certainly reinvent the crypto-currency ecosystem for better. Every transaction is verified by decentralized escrow services. This means that there is a vigorous trustless regime that minimizes external interference. Blockchain-based crypto-exchanges need this form of regimes to maintain the anonymity of the users and the security of transactions. Many exchanges are not scalable. Their business models are not forward-looking so that when there is an uptick in business, these exchanges cannot cope with this new growth. Being an exception, DexAge developers have made this exchange fairly scalable. Thus as the platform grows, so does the community. Businesses also grow because of referrals. New business concepts like crypto-trading depend on referrals to grow. Recognizing this, DexAge has initiated several attractive schemes for referral based initiatives. Any affiliate who brings in fresh business (trading, investments) will be suitably rewarded through referral based programmes. 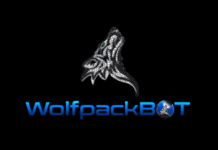 Block validators are rewarded by either Proof of Work or Proof of Stake. On the DexAge platform, miners will be compensated for their efforts through the stake system. Over a period, DexAge will evolve into a Decentralized Autonomous System. Once this stage is reached, users can vote on the platform using smart contracts. This process will be demonstrated during the coin listing process. Users can resolve their queries and other problems with the 24/7 chat support on the DexAge website. They can also use the Telegram channel of the platform as well as its Facebook page. 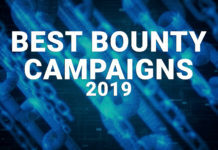 The token sale of DXG has started from January 1, 2019, and will continue until February 28. The price of 1 DXG is USD 0.01. The minimum investment required is USD 10. A few cryptocurrencies like BTC, ETH, and LTC are accepted. DexAge has signed a listing agreement with Latoken Exchange. From January 16, DXG will start selling on the Latoken exchange. Once the listing process is over, the token will be traded on its platform as well. DexAge is revolutionizing the crypto ecosystem in multiple ways. 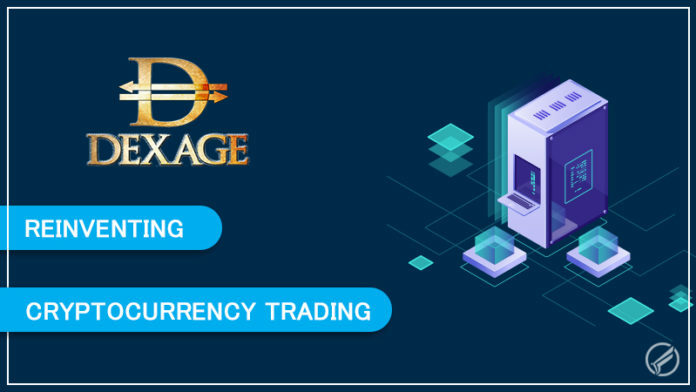 Empowering the traders and investors with its decentralized and autonomous trading system, DexAge envisions to enhance the profit earning opportunities and deploying a secure crypto exchange realm. DexAge has seamlessly eradicated the monopolism of central authority and paved way for transparency, reliability, and security in the transactions.